If we had any doubts about the coloring book craze, all we had to do was go to Amazon where there are nearly 3,000 coloring books for grownups, with several on the best seller list! 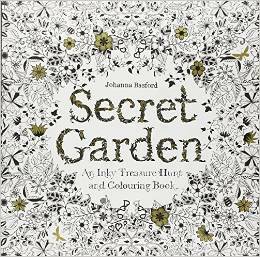 The craze started in the UK with illustrator Johanna Basford’s “Secret Garden: An Inky Treasure Hunt & Coloring Book”. With beautiful intricate images to color, the book became an instant bestseller. 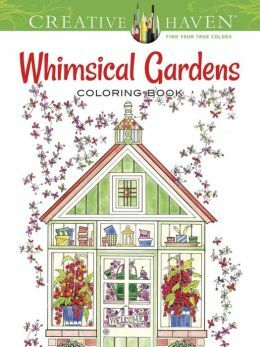 The craze has now crossed the pond where devotees love the calming, Zen-like experience of coloring and feeling like a kid again. 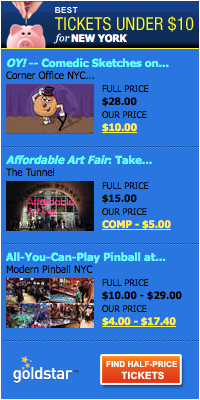 There are a vast array of books and we’ve highlighted a few of the most popular ones. And coming this Fall you’ll find “Game of Thrones” and “The Outliers” coloring books. Secret Garden: An Inky Treasure Hunt and Coloring Book. This is the book that started the craze. Tumble down the rabbit hole and find yourself in an inky black-and-white wonderland created by illustrator Johanna Basford. $10.97 Amazon. 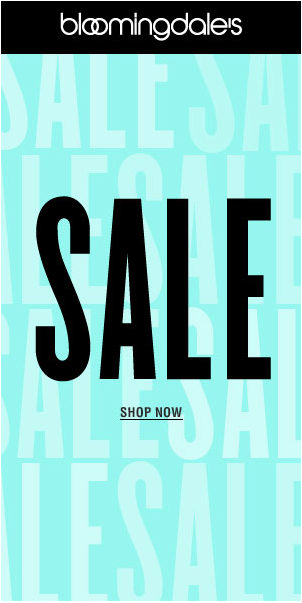 Color Me Happy. 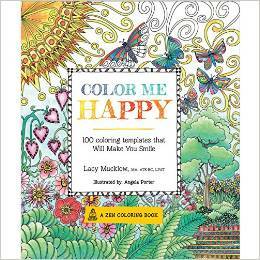 Art therapist Lacy Mucklow and artist Angela Porter offer over 100 joyful coloring templates, in this guided coloring book designed for busy adults. The book offers adults an opportunity to channel their anxiety into joyful creative accomplishment. $14.99 Amazon. Martini Madness. Do you love the look of a martini? Are you already nostalgic for “Mad Men”? 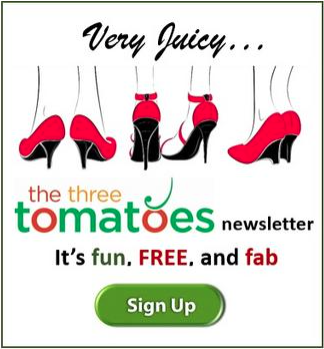 Do you find yourself frazzled at the end of a long day of work? 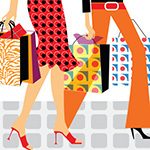 Well, maybe it’s time to unplug and immerse yourself in a world of clean lines and cocktail parties. 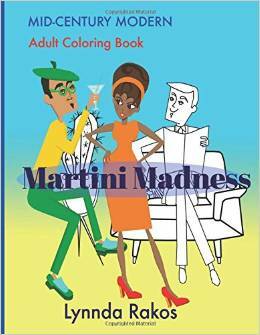 Enter Martini Madness, an adult coloring book by Los Angeles artist Lynnda Rakos that will make you want to put the children to bed and steal their art supplies. $15.00 Amazon.